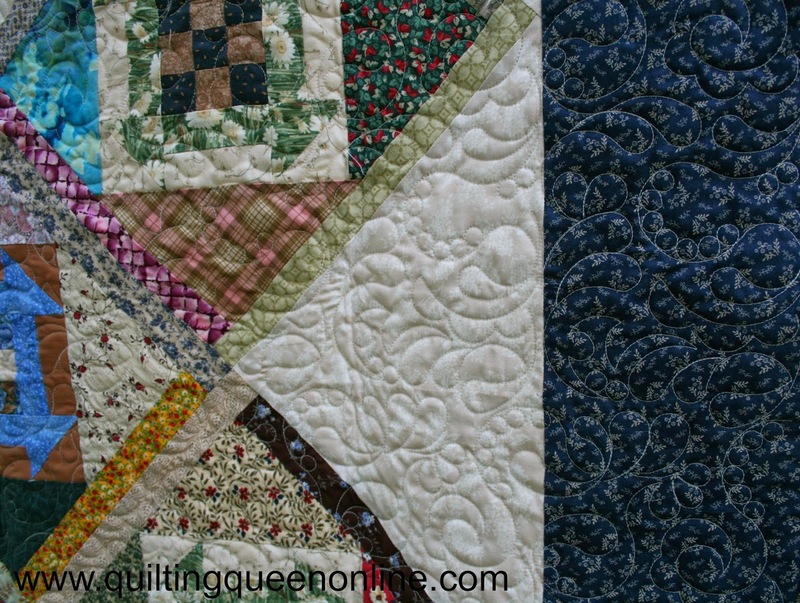 Nancy brought me a bunch of quilts (nine of them to be exact) to be quilted. She is finishing up some of her UFO's. I'm extremely impressed with her finishes. I wish I could finish nine of my UFO's!!! 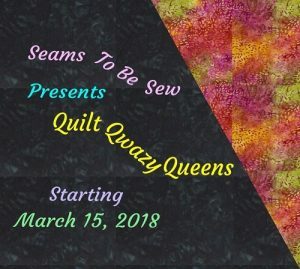 Most of these quilts are small wall hangings (about 40" square) but we all know sometimes they take as long or longer to make than a bed size quilt and the same goes for quilting them. 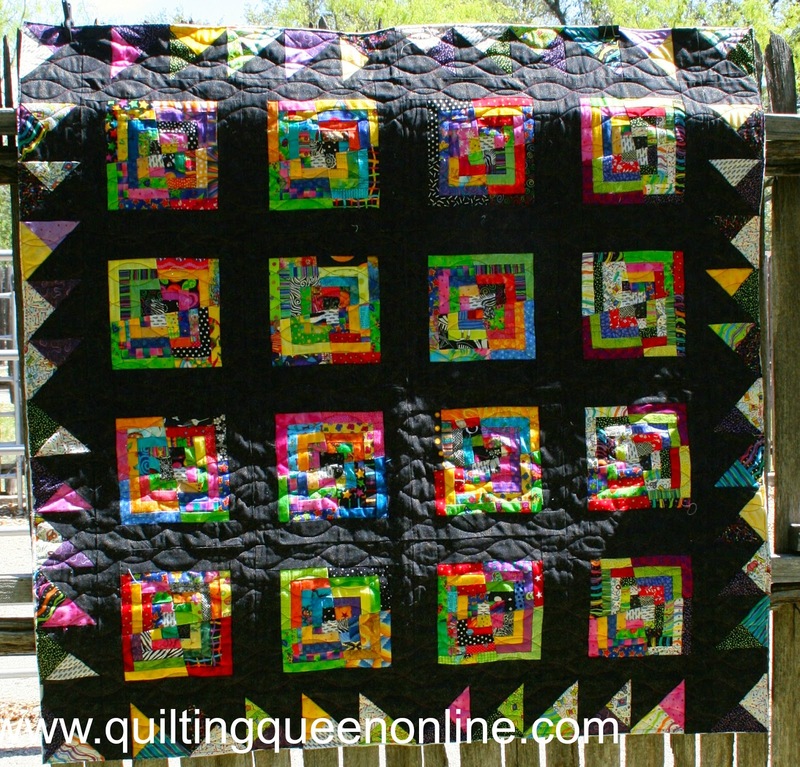 I can spend as much or more time on a small quilt than I can on a bed size quilt too. 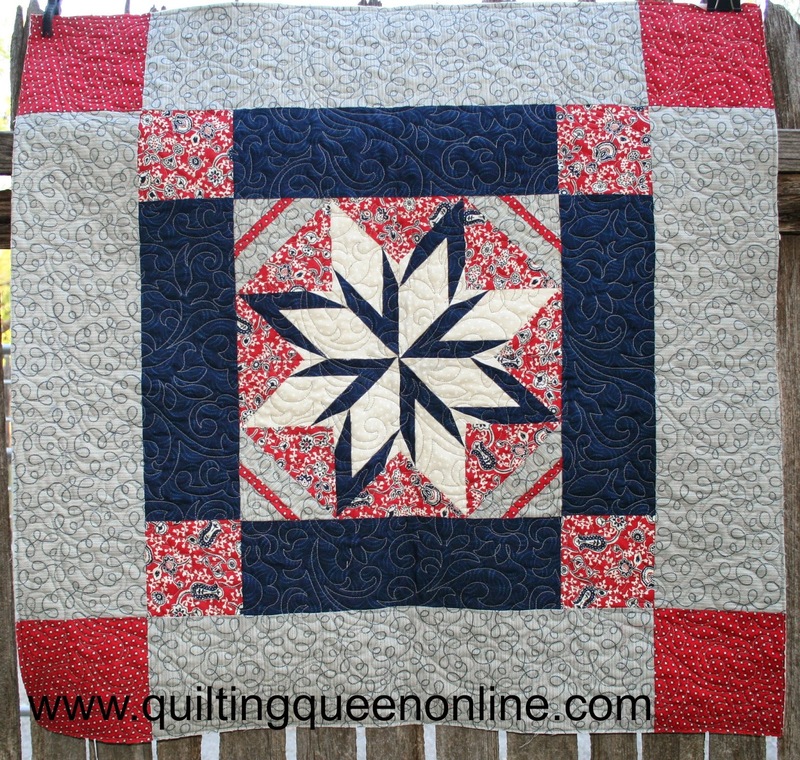 A scrappy churn dash using one of my favorite quilting patterns; R & R nested with cream thread. 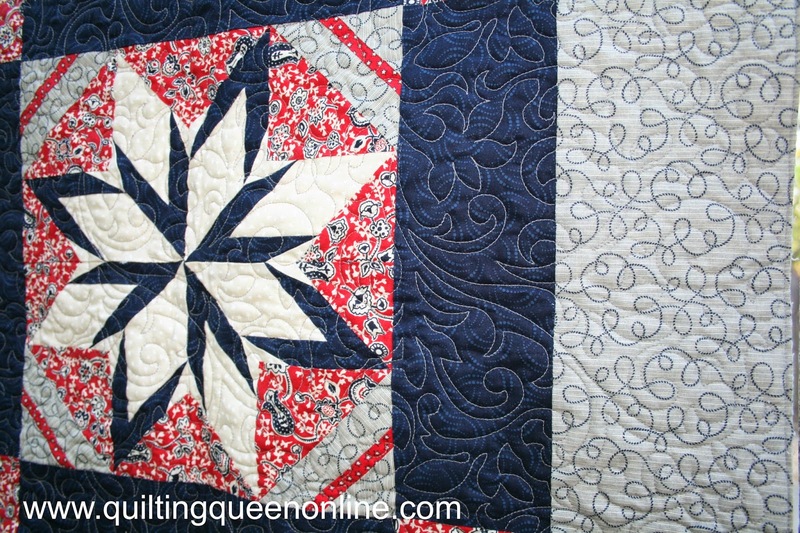 I love this modern quilt design on it. And of course, some bright hot pink thread too. I really didn't want to give this one away. You know I'm a Texas fan. 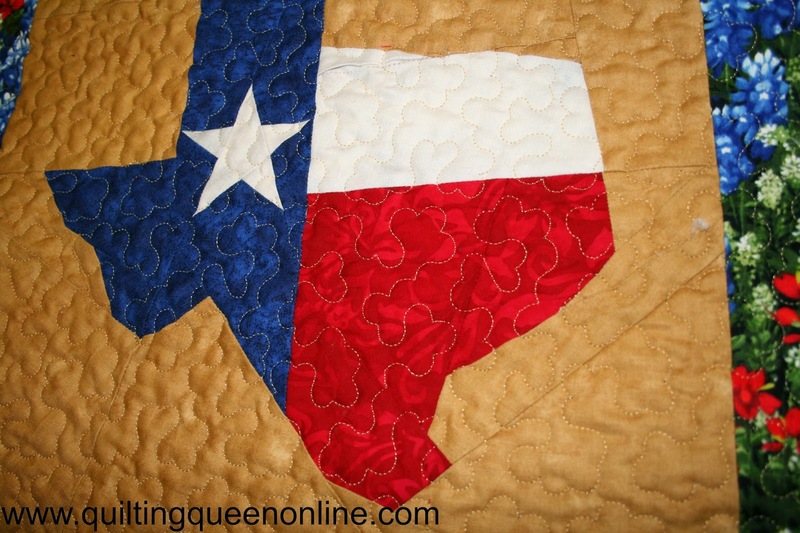 It would look great in my Texas Beauties Trunk Show. 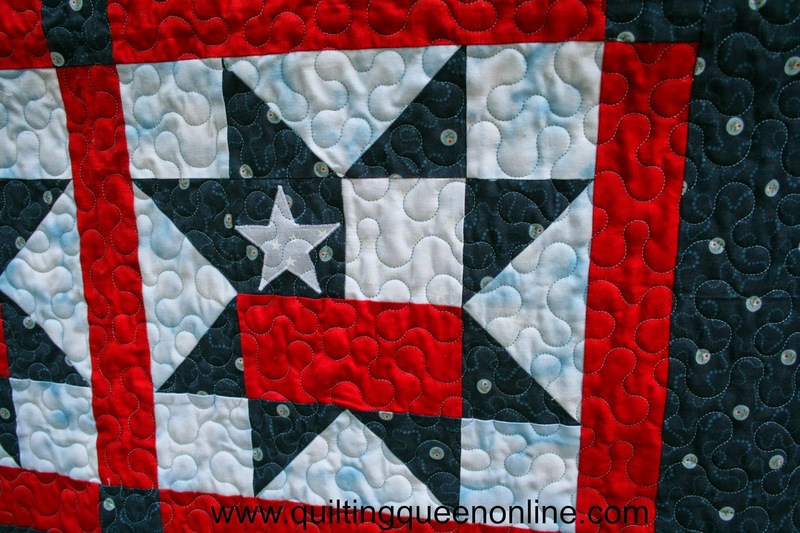 The quilting pattern on this is Cotton Candy in Glide Sand (gold) thread. 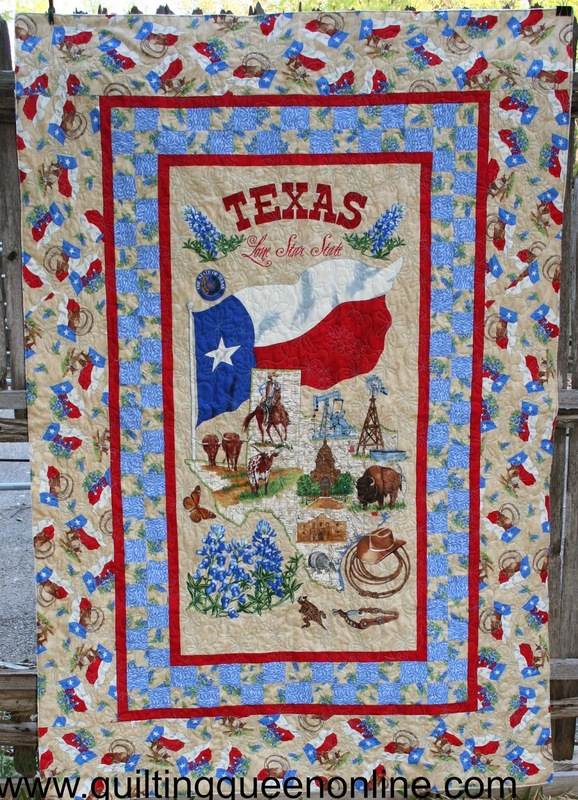 Yes, another great one that I would steal for my Texas Beauties Trunk Show. 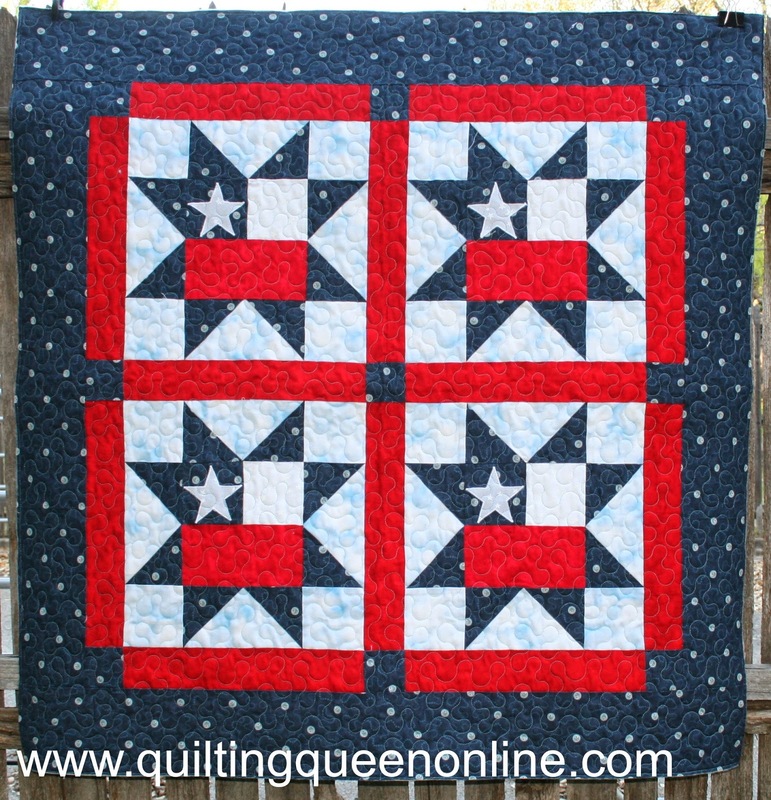 This was the biggest quilt in the whole group and it was only 48" x 72". 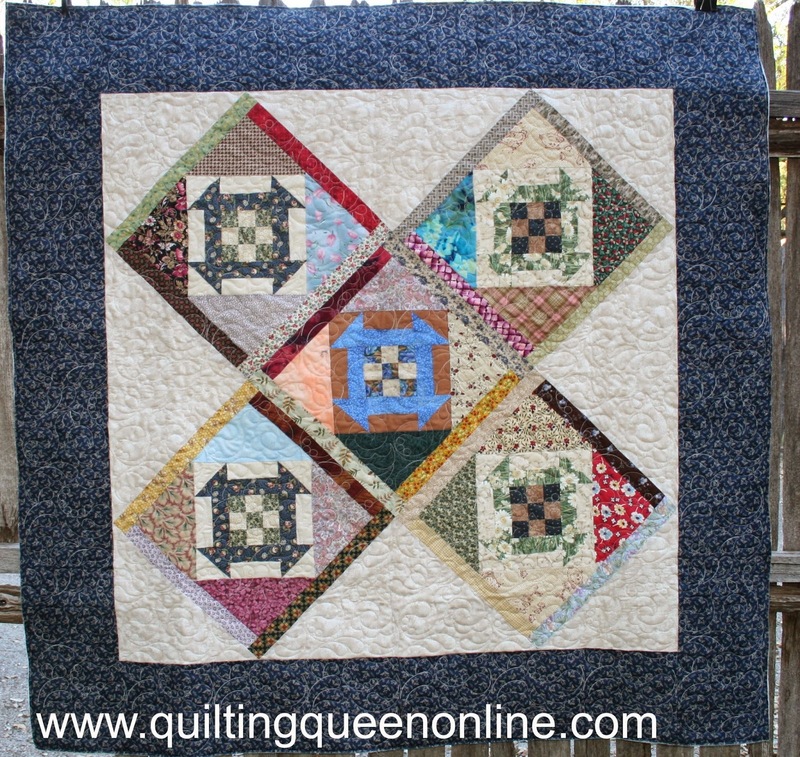 Bluebonnets in Glide Light Turquoise (lt. blue) thread made a great compliment for the quilt. 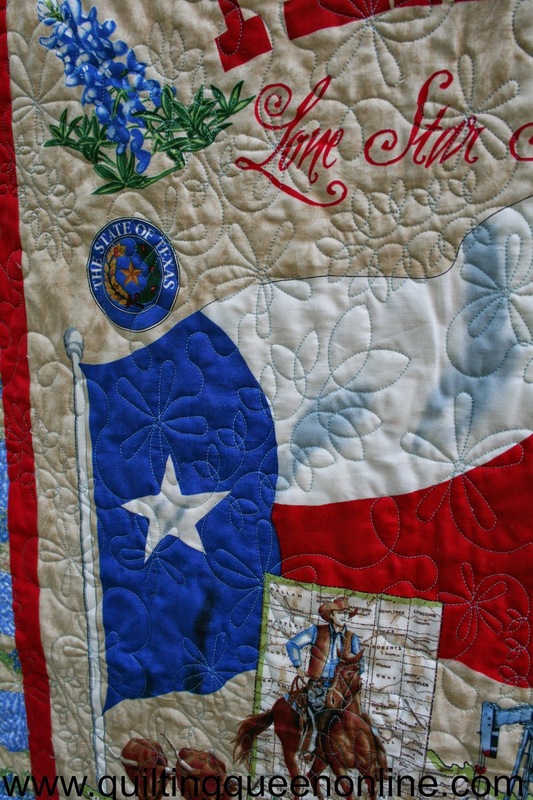 Nancy is hanging this in her den with her "Pieces of Texas Flag" quilt I quilted for her earlier this year. 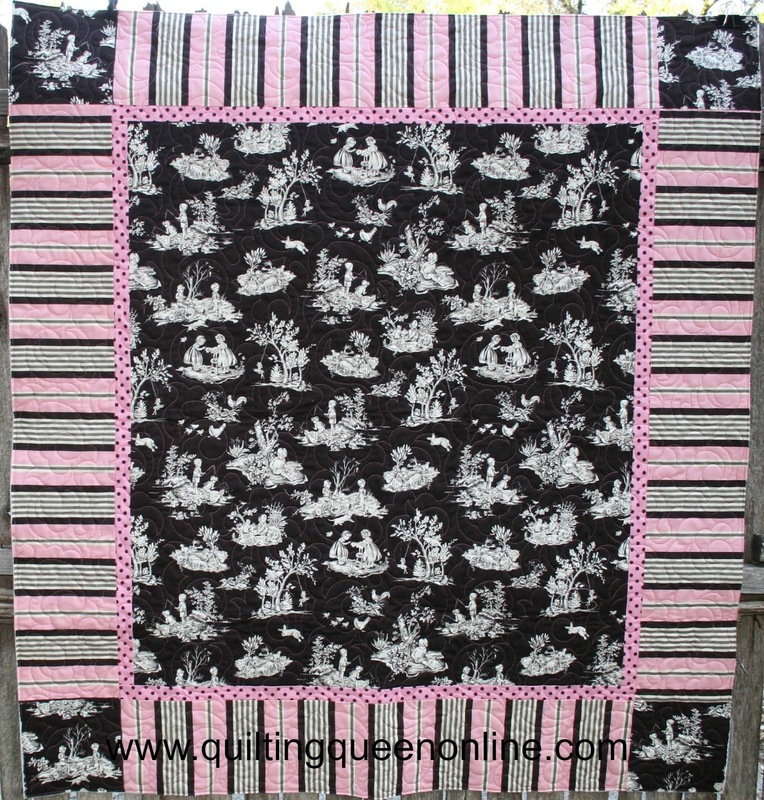 A small sampler using only 2 colors, black and white. 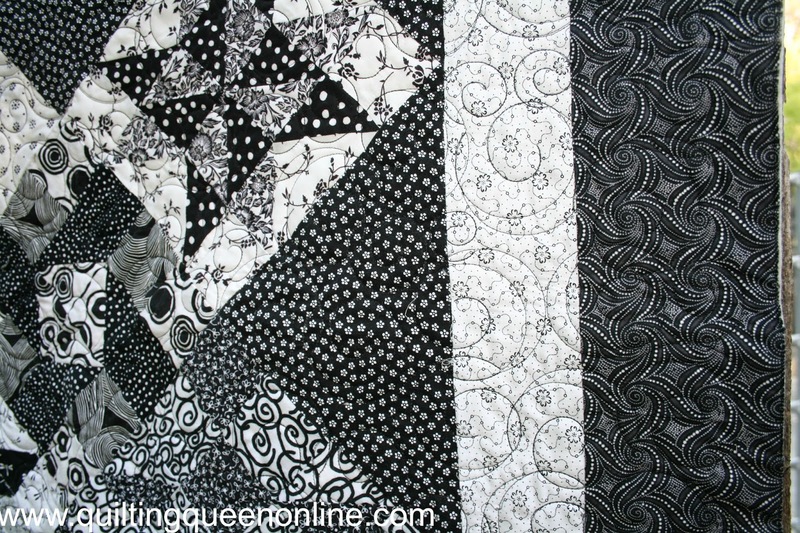 It's hard to see the quilting but it's called Swan Song using black thread. 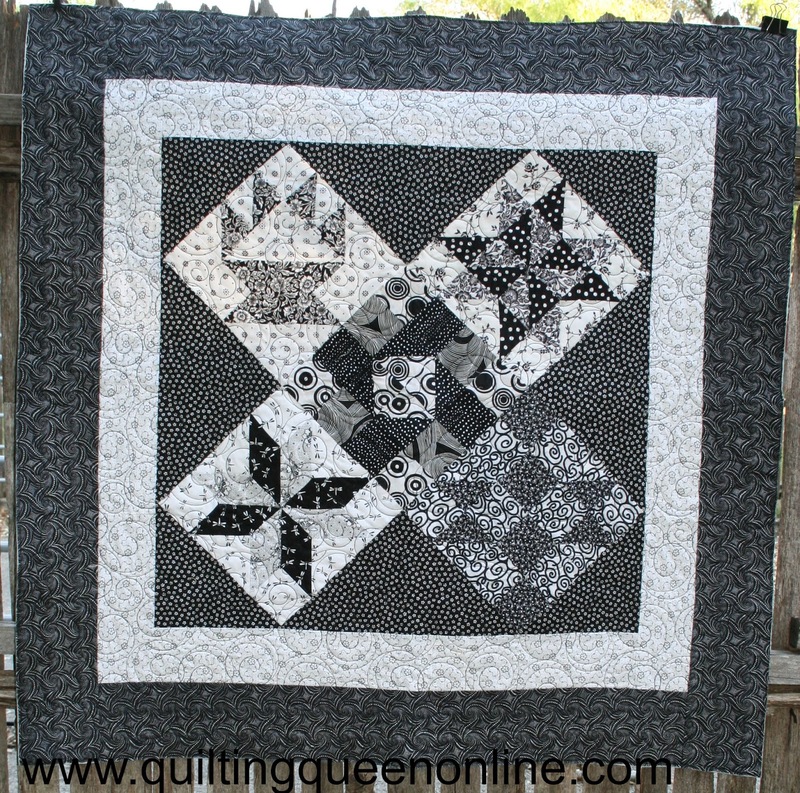 I quilted Flor De Lis pattern in gray thread. 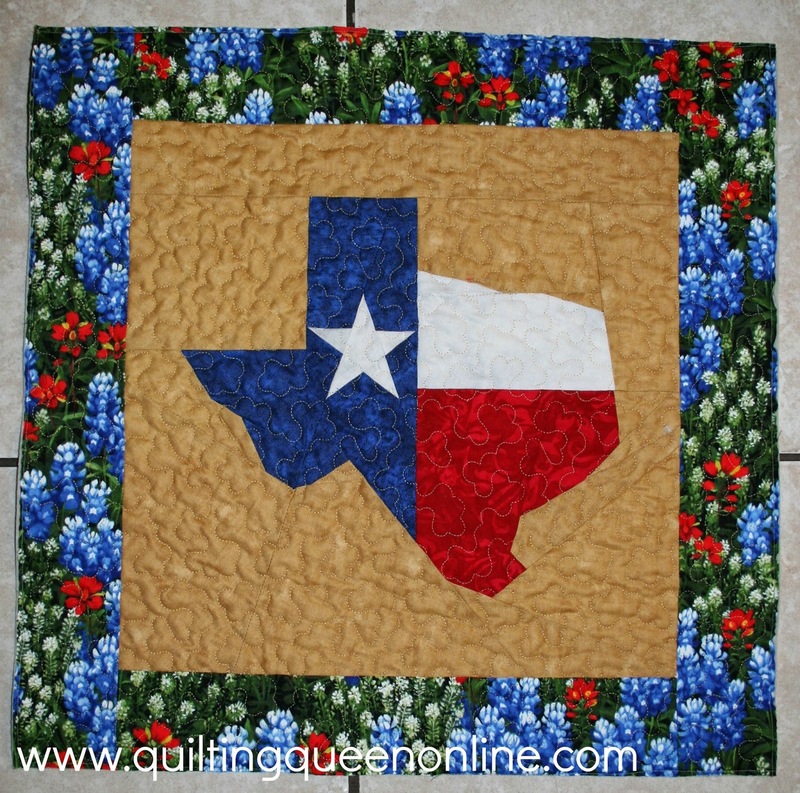 This one reminds me of Texas although the placement of the center really isn't the Texas Flag. But it's red, white, and blue so it's a keeper in my book! Just a simple meander in Glide Light Turquoise thread. 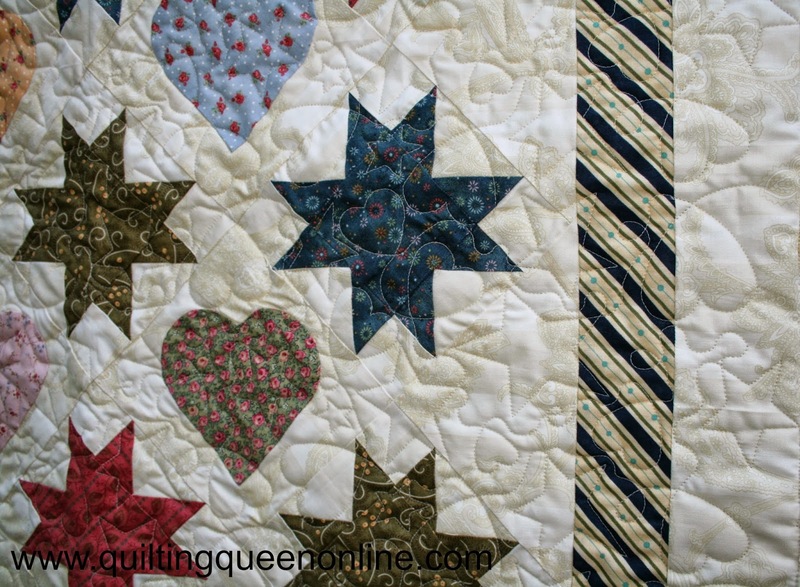 Nancy says this one was for an online quilt challenge with Quilts With A Heart. 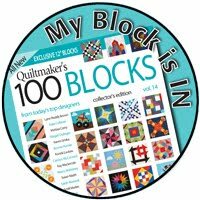 You were given specific fabrics and had to use some of all the fabrics given to you and create your own quilt top. 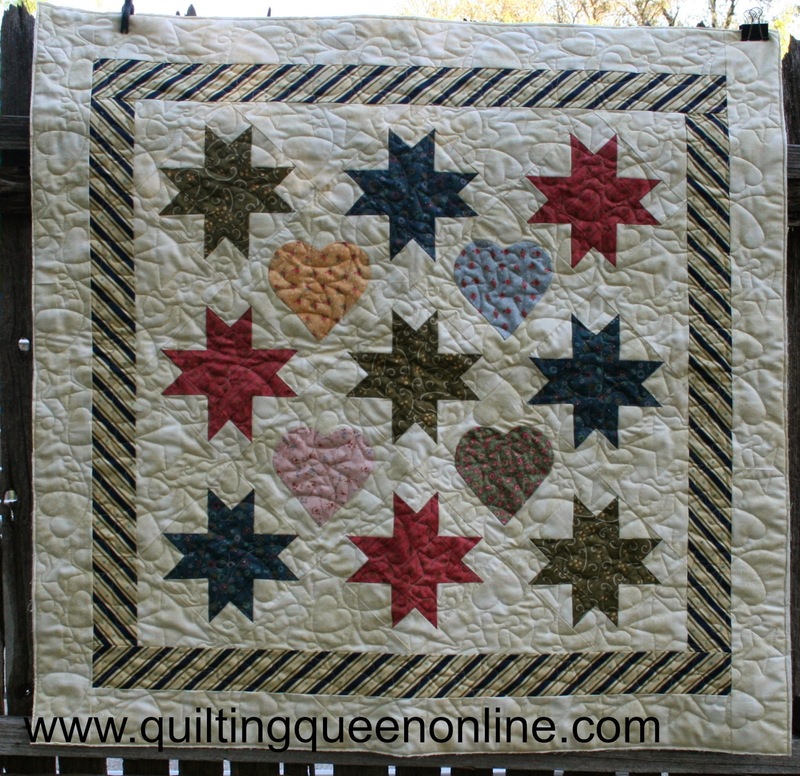 Of course I picked Stars and Hearts for the quilting pattern in cream thread. 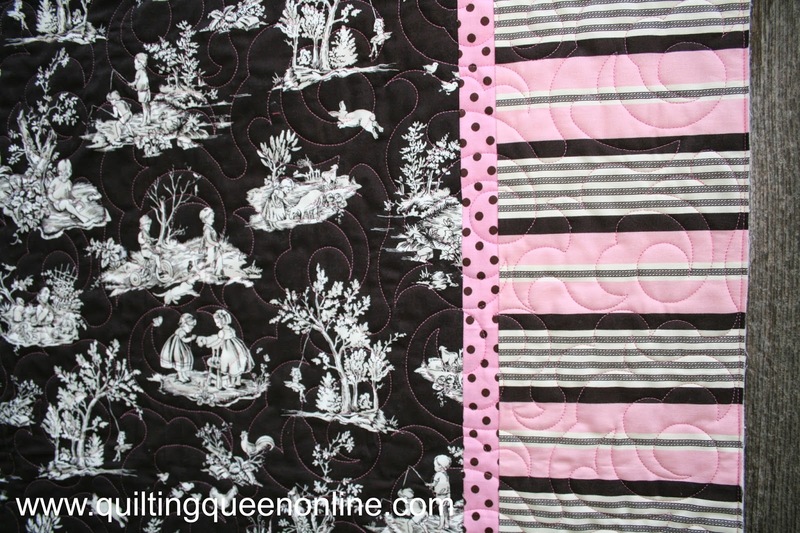 A very simple and easy baby quilt. 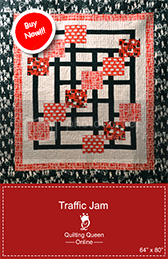 A piece of focus fabric, add 2 borders and ta da! 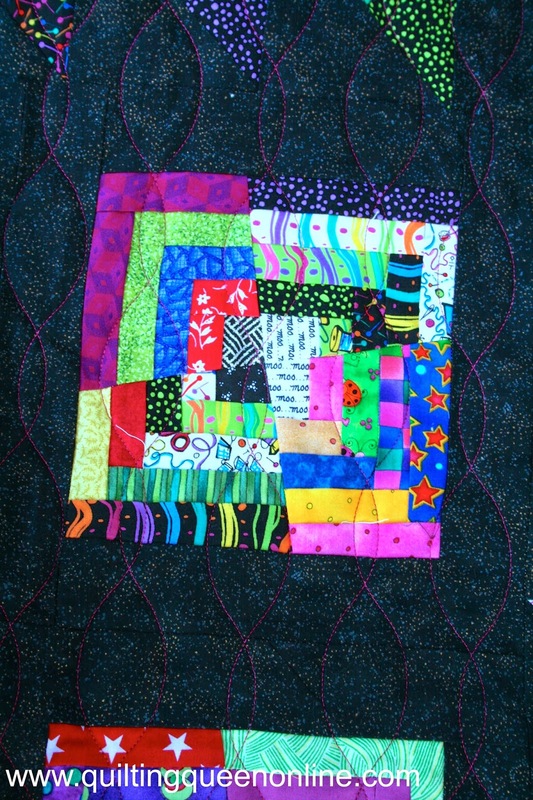 A baby quilt. 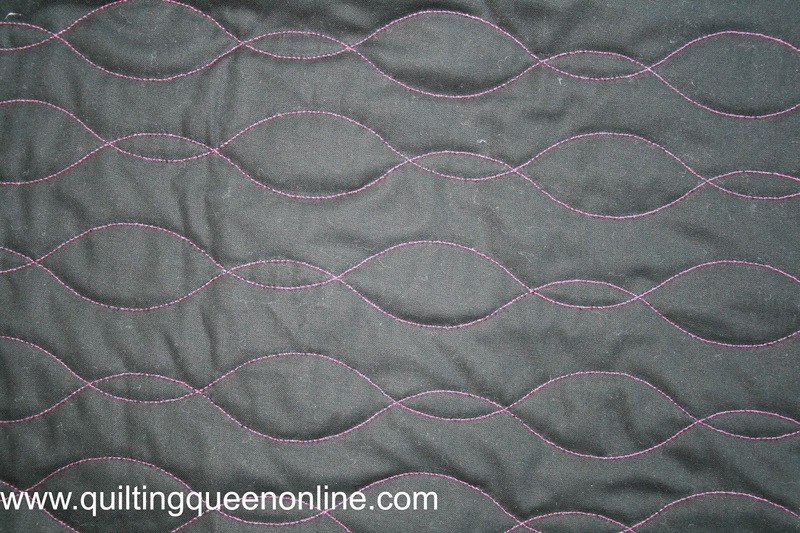 The quilting pattern is Damask E2E in Glide Pink thread. I hope you enjoyed the show. And may Nancy be an inspiration to all of us to finish our UFO's; even if it's just one! 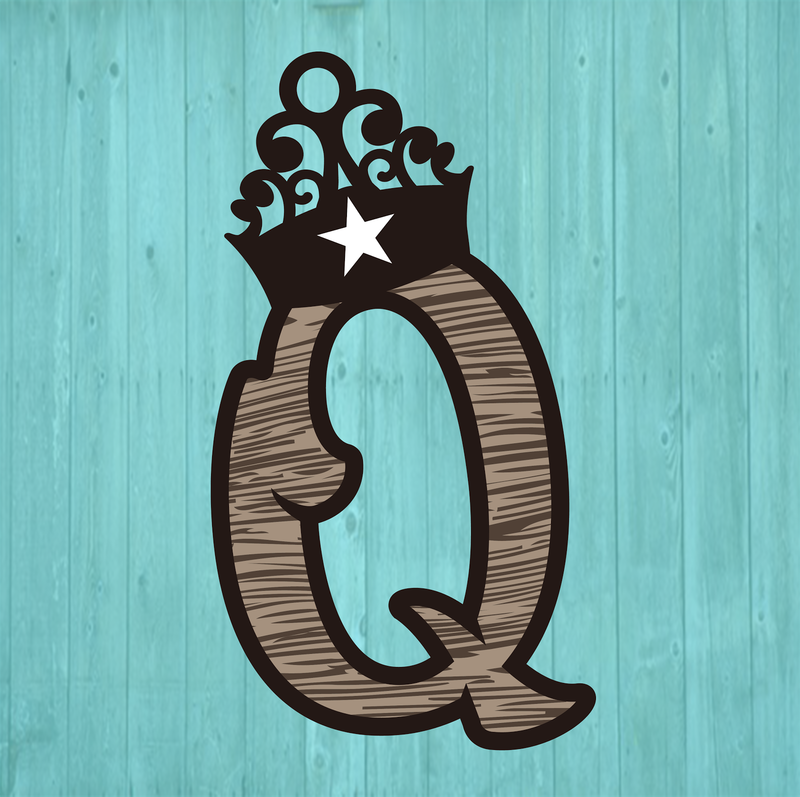 I have winners to announce for the last 3 blog hops I've participated in. I can't believe no one has reminded me to do that. 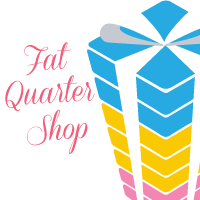 You could be a lucky winner and you don't even know it. Come back tomorrow and I'll announce who they are. 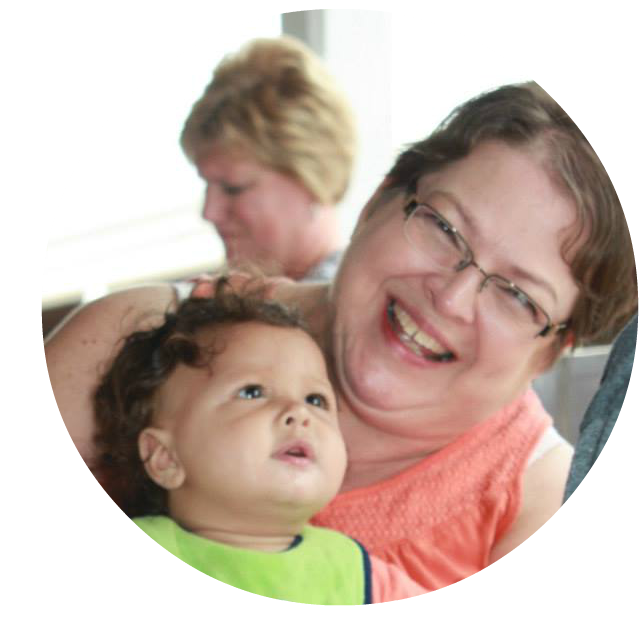 And BE SURE and come back for our Picnic Blog Hop the first week of June. I've been busy working on my picnic quilt. And you thought I was slacking off.